Our own Feargal Harrington gives his view on the latest dating hot topic of ‘Micro Cheating’, on East Coast Radio (Friday 19th Jan 2018). Heard about Micro Cheating? Maybe you’re a Micro-Cheater and didn’t even know it? 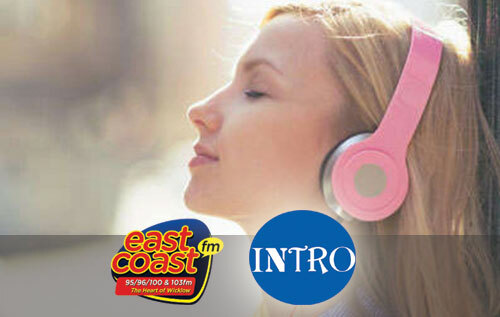 Have a listen to the audio of Feargal’s slot on East Coast Radio below.